By popular demand, here you’ll find an updated list of all concepts pitched at Athena events. For both WikiWardroom and Waterfront Athena Two, the data are limited because the events pre-date this blog (read: we’re working on digging it up!). That said, the ideas pitched at the remaining events are below, arranged by concept name, description, point of contact and current status. If you would like more information about any of these projects or desire to be virtually connected to the concept POC, please e-mail us at athenanavy@gmail.com or connect with us on our Facebook page! Fixing the Evlauation System Change the way that the Navy evaluates Sailors by adding categories in education and fitness AT3 Katherine Wolfsberger Evaluation changes forthcoming through SECNAV TFI initiatives. 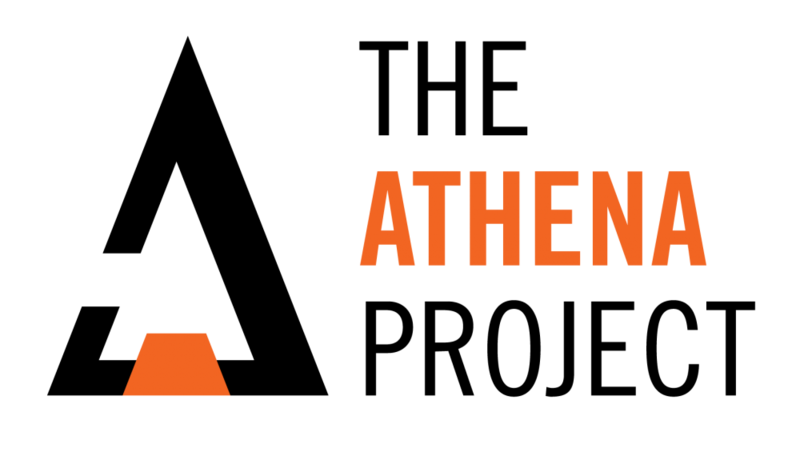 Are there any plans for an Athena Northeast event? I work for in Portsmouth NH on US Navy submarines and I am responsible for Innovation and Development. Hi Mark! We’d love to discuss that more with you! We’ve had some significant interest in starting up a chapter in Groton, but nothing in NH yet. Please reach out to us at athenanavy@gmail.com and maybe we can work together to build a new chapter!